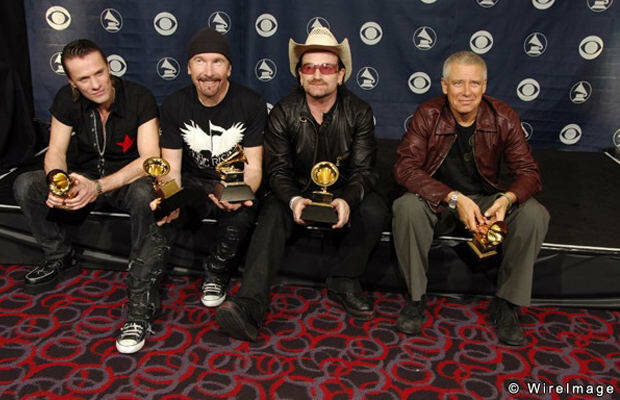 No disrespect to Bono and crew, but we're not even sure "Sometimes You Can't Make It On Your Own" was the best song on U2's album How to Dismantle an Atomic Bomb. Meanwhile Mariah Carey's "We Belong Together" and John Legend's "Ordinary People" (also nominated that year) are two of the best love songs of the last decade. Where's Kanye when you need him?